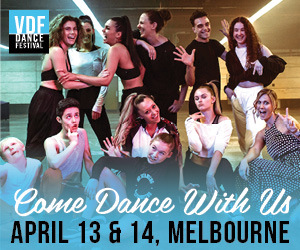 This year’s special guest star will be the one and only Carlos Acosta, a longtime principal dancer for The Royal Ballet who is known for his inspiring rise to fame. Joining him will be fellow Royal Ballet Principal Mara Galeazzi and artists from The Royal Danish Ballet and Ballet Basel. Hatch House’s Harlequin Stage will once again premiere new works, including two pieces featuring Galeazzi partnered with dancer Peter Chursin. One of the works is by Australian choreographer Tim Podesta and is titled Alta Staré (“Standing Tall.”) Royal Danish Ballet artists will also present classical works by the great August Bourneville. 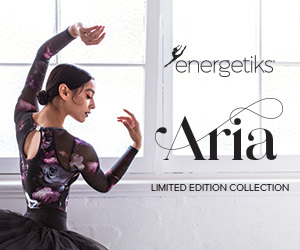 The contemporary section of the program will be performed by dancers from Ballet Basel. This will include a new work commissioned from the Dicky Buckle Fund by Vitali Safronkine. Tickets to these outdoor garden performances include a champagne reception on the upper lawns and a three-course dinner with wine. 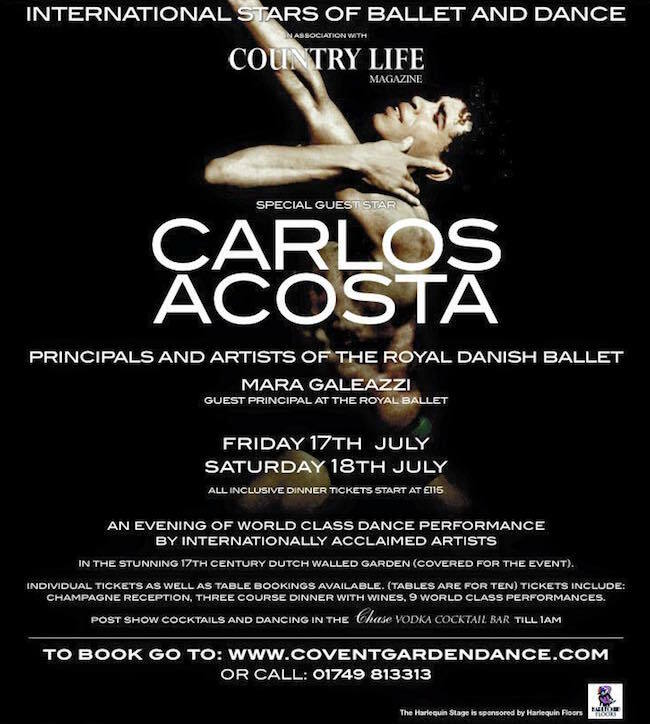 To find out more about these shows taking place in the county of Wiltshire, U.K., visit www.coventgardendance.co.uk.